The Gradinaru Lab uses advanced technologies such as optogenetics, CLARITY, physiology, imaging, and behavior to understand and develop therapies for neurological diseases. 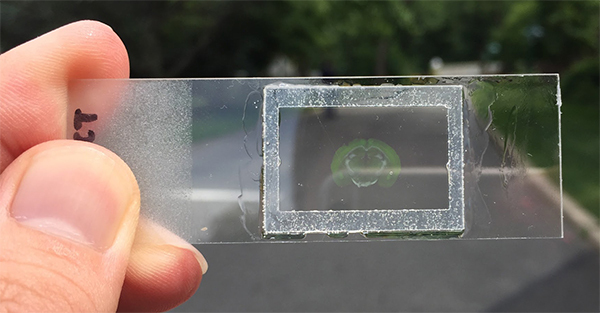 CBS News on "Single-cell phenotyping within transparent intact tissue through whole-body clearing. Cell, 2014"
Please email your CV and a cover page detailing your future research or position type interests to Dr. Viviana Gradinaru (viviana@caltech.edu). 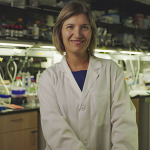 Viviana is featured in the Neuron "Voices" article Driving the Next Steps with Technology, celebrating 30 years of Neuron, where she discusses recent advances and neuroscience applications of adeno-associated viral vectors. 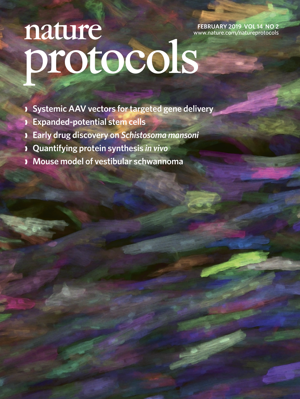 Rose's AAV protocols paper is featured as the cover of Nature Protocols. 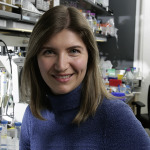 Viviana is promoted to Professor of Neuroscience and Biological Engineering. Congratulations! Our lab just published a review paper on Viral strategies for targening CNS/PNS. 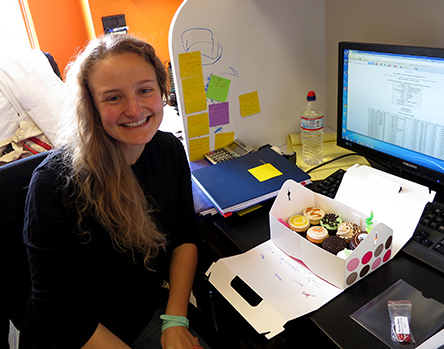 Congratulations to Jenny who just received NARSAD Young Investigator Grant! Ken's AAV paper is featured as the cover of Nature Neuroscience. Ken's paper on novel engineered AAVs is published in Nature Neuroscience. 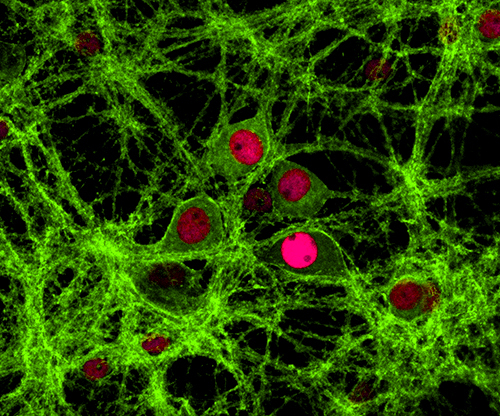 Ryan's work on DRN dopamine neurons is published in Neuron. Dr. Ken Chan, GLab's first PhD recipient, won the (1) Demetriades-Tsafka-Kokkalis Prize in Entrepreneurship or Related Fields and the (2) Lawrence L. and Audrey W. Ferguson Prize for his thesis work on viral vectors and tissue clearing. Congratulations!! Alon and Ken's paper on bone CLARITY is published in Science Translational Medicine. Discussing neurodegeneration with Bill Gates at Caltech. Viviana is featured in the Neuron "Voices" article Global Collaboration, Learning from Other Fields. Viviana receives Peter Gruss Young Investigator Award! We collaborated with the Newman lab for Microbial Imaging after PACT - "Exposing the 3D biogeography and metabolic states of pathogens in cystic fibrosis sputum via hydrogel embedding, clearing and rRNA labeling". Paper here. Jenny's review on tissue clearing and viral vectors for mapping biological circuits is now in Current Opinion in Biotechnology. Cheng's paper out in Neuron! Viviana is awarded a PECASE! : "Presidential Early Career Awards for Scientists and Engineers, the highest honor bestowed by the United States Government on science and engineering professionals in the early stages of their independent research careers." If you use tissue clearing - these detailed protocols just out in Nature Protocols will help! Viviana is a Sloan Fellow in Neuroscience. Glab is awarded a BRAIN initiative grant in collaboration with Changhuei Yang's group at Caltech. Viviana is elected to the Allen Brain Institute Next Generation Leaders Council. Nick and Claire's paper on voltage sensing with Archer 1 has been published in Nature Communications. Glab's first paper has been published in Cell. 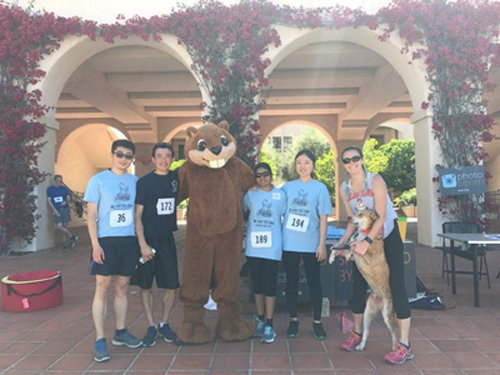 G-Lab members participated in Beaver 5k! Lindsay and Jenny performed the first in vivo electrophysiology experiment with optogenetics.